M S International Inc. (“MSI”), North America’s Leading Supplier of Premium Surfacing Products, announces a new inspirational design tool aimed at improving the countertop selection process for homeowners. Your Kitchen Countertop Soulmate Quiz asks a mix of lifestyle, personality, and style questions, and then offers up curated countertop matches. In a world of endless options, shopping for countertops can be confusing and overwhelming. MSI’s product experts and design team collaborated on the quiz to make the decision-making process simple, enjoyable, and informative for homeowners everywhere. 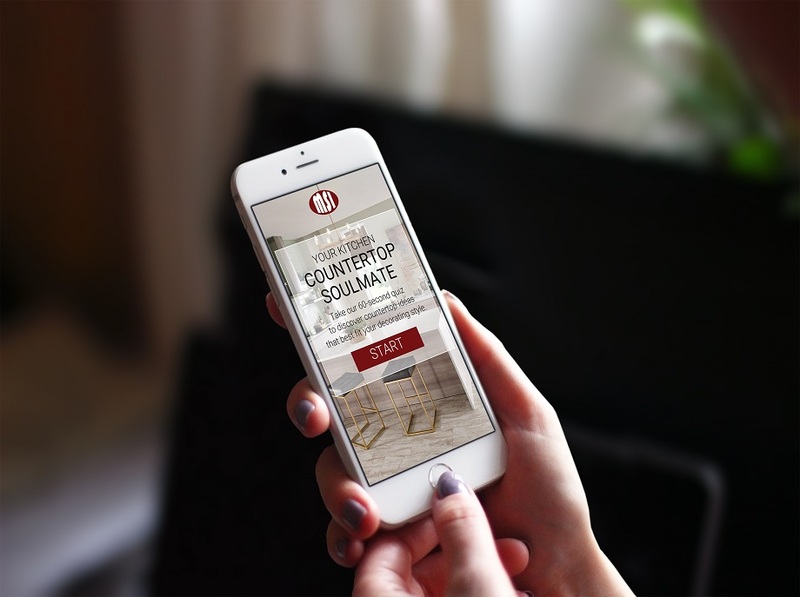 One part inspiration and one part exploration, Your Kitchen Countertop Soulmate Quiz provides individually customized countertop solutions based on lifestyle, personality, and even maintenance preferences. To make the best determination, homeowners can then order samples of their favorites matches for in-home comparisons. Take Your Kitchen Countertop Soulmate Quiz now. Founded in 1975, MSI is the leading supplier of Premium Surfaces - including flooring, countertops, decorative mosaics and wall tile, and hardscaping products. MSI’s product offering includes an extensive selection of granite, marble, porcelain, ceramic, quartz, glass, quartzite, and other natural stone products. Headquartered in Orange, California, MSI also maintains distribution centers across the United States and Canada. MSI’s product line is imported from over 36 different countries on six continents bringing the very best products to the North American Market. The company maintains an inventory of over 125 million square feet of material. For more information on MSI, visit www.msisurfaces.com.